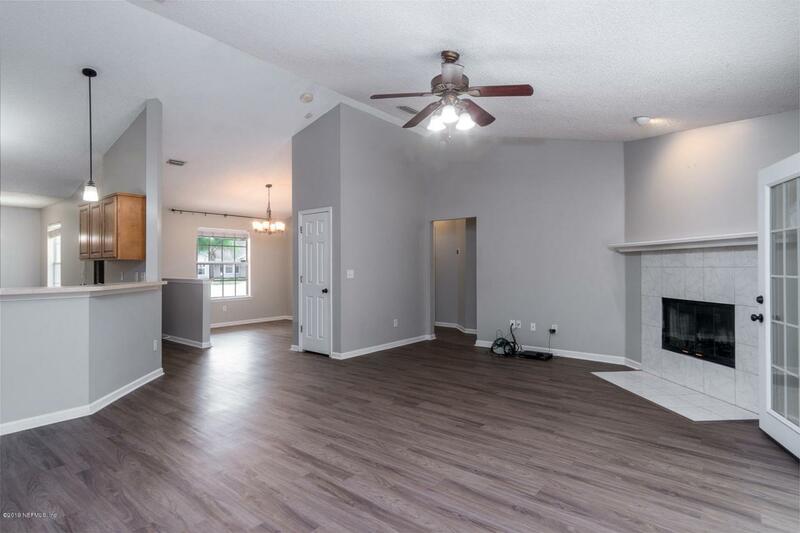 You'll want to see this fully renovated four bedroom two bath home. 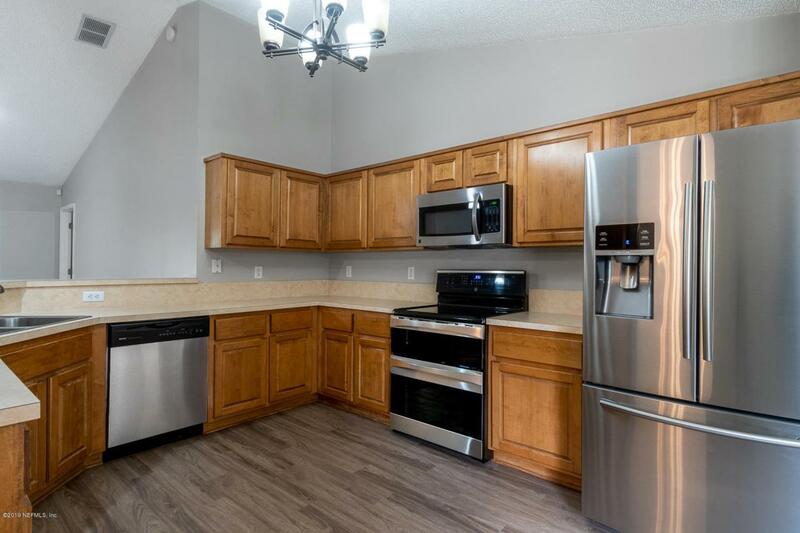 It's conveniently situated on a cul-de-sac lot and is move in ready. 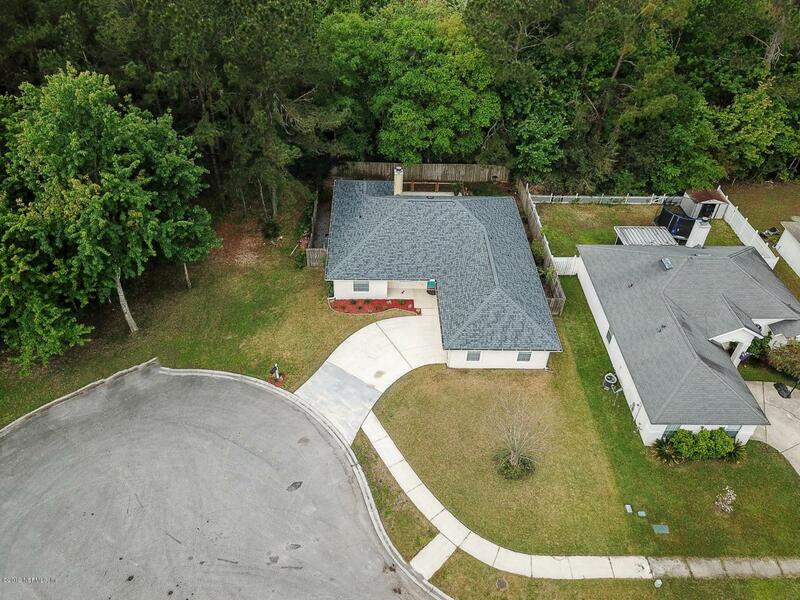 The home has a New roof, New HVAC, New carpet, New Laminate Flooring, New paint and a state of the art security system with cameras. It's ready for your family to move in just in time for summer. 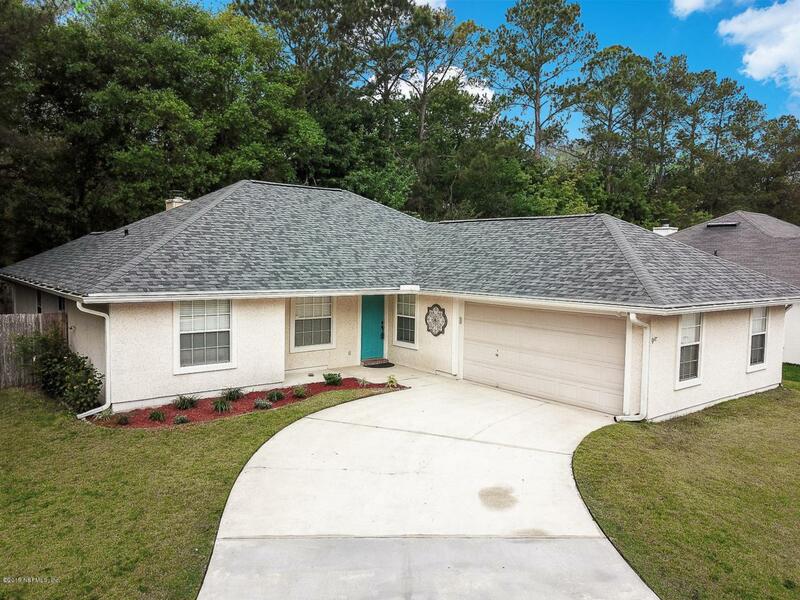 It is nicely situated near the amenities of Fleming Island and Orange Park and zoned for A rated schools. It is within the Fleming Island High School district. Schedule your showing today.